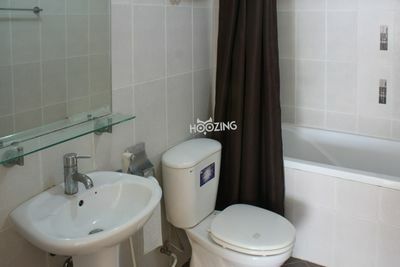 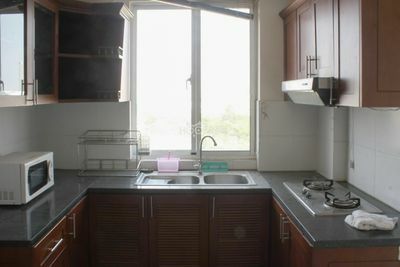 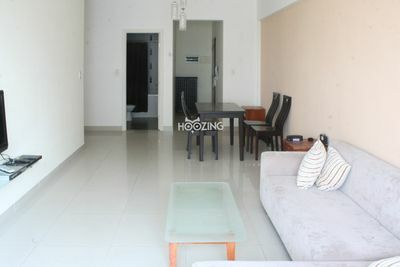 The apartment is nice and fully furnished for a good price within the area of Phu My Hung. 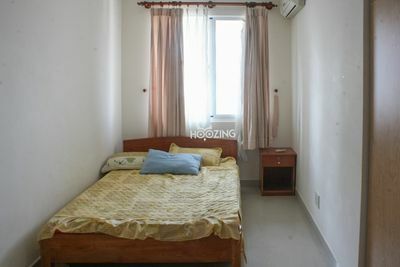 The living environment here is very quiet and fresh for a nice experience in Ho Chi Minh City. 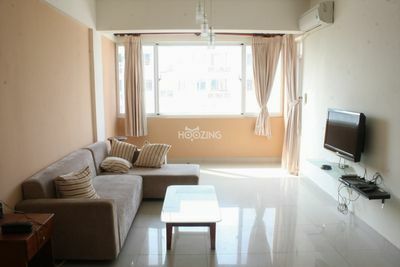 This is a good building for your family with a good price that can be hardly found within Phu My Hung.